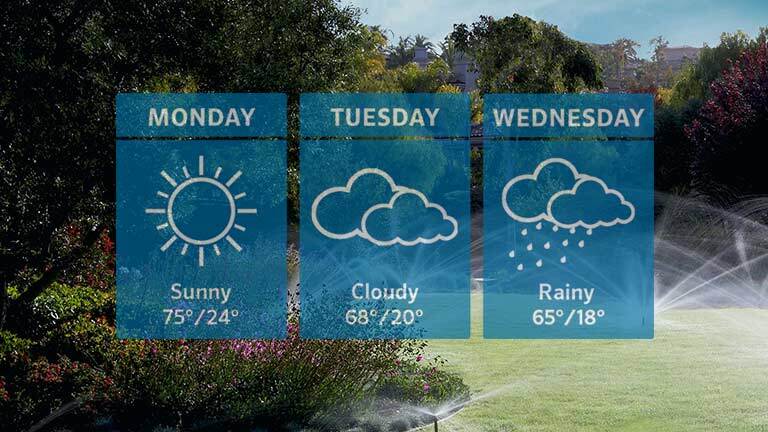 Hydrawise uses only the most accurate weather stations available. With this flexible web-based weather system, you can even add your own weather stations or use free professionally maintained weather stations. Sit back and relax. With Hydrawise, everything you need is in the palm of your hand. 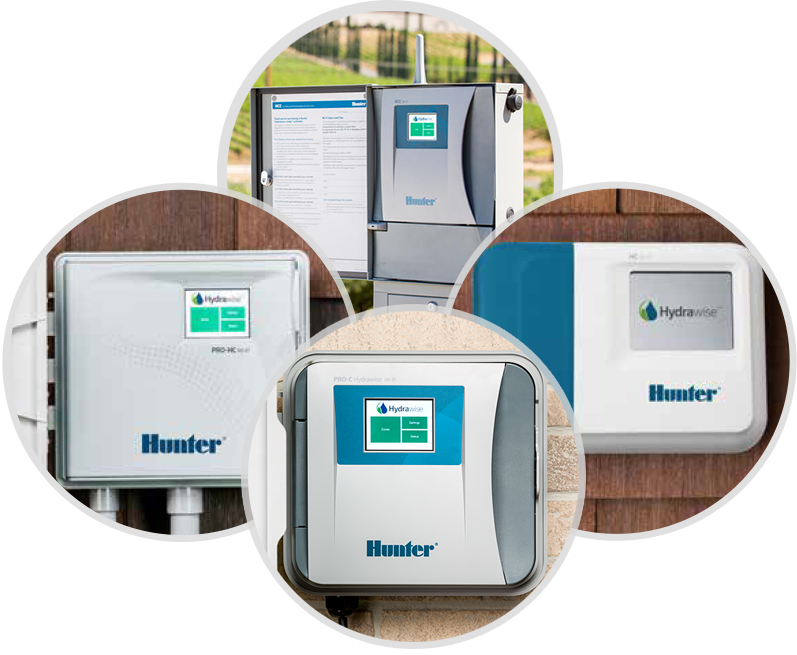 Remote access allows you to view, manage, and monitor your irrigation controller from your phone, tablet, or computer at your convenience. Your home should be as smart as you are, and your outdoor living space is no exception. Hydrawise integrates with several industry-leading smart home products, like Control4 and Amazon Alexa, for the ultimate solution in home automation. Take the mystery out of your sprinkler timer. 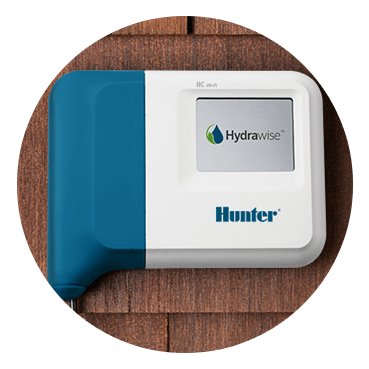 With Hydrawise reporting, you can see how much water you’ve used and how much water you’ve saved. 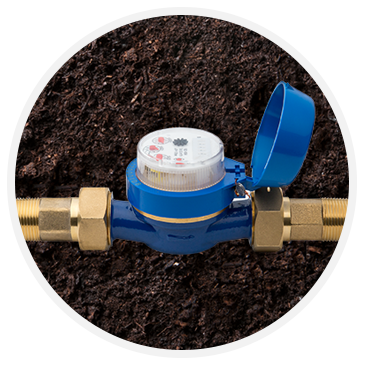 Monitor your water use and the state of your piping system with the optional flow meter. Receive automatic alerts when a pipe is broken or leak has occurred before it becomes a problem. Combined with Hydrawise, you can detect valve solenoid and wiring issues* and know that your system runs properly. *Not available with the HC 6 station controller. Adding a professional contractor takes the guesswork out of managing your irrigation system. With Hydrawise, both you and your contractor instantly receive flow and electrical system monitoring alerts. That way, you're notified immediately in the event of a problem, and you can rest assured that your outdoor living space remains protected.